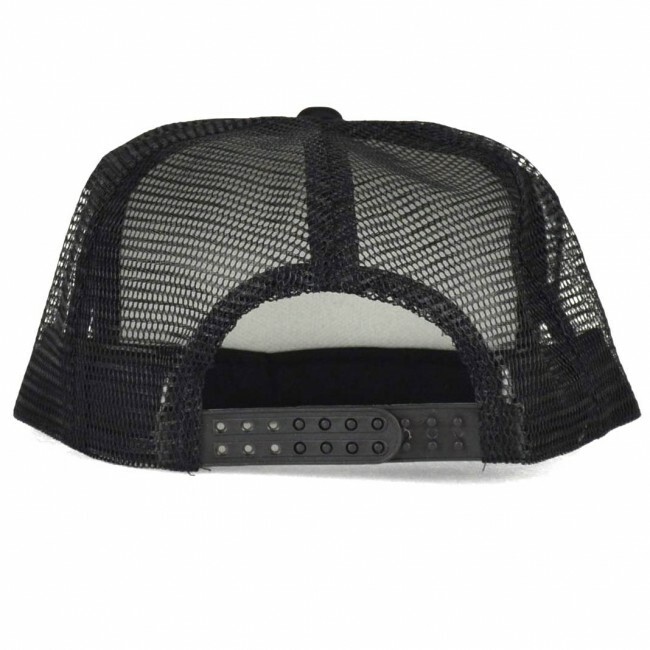 The Cleanline Anchor Trucker sports an anchor and rope logo atop a traditional snap-back trucker hat. 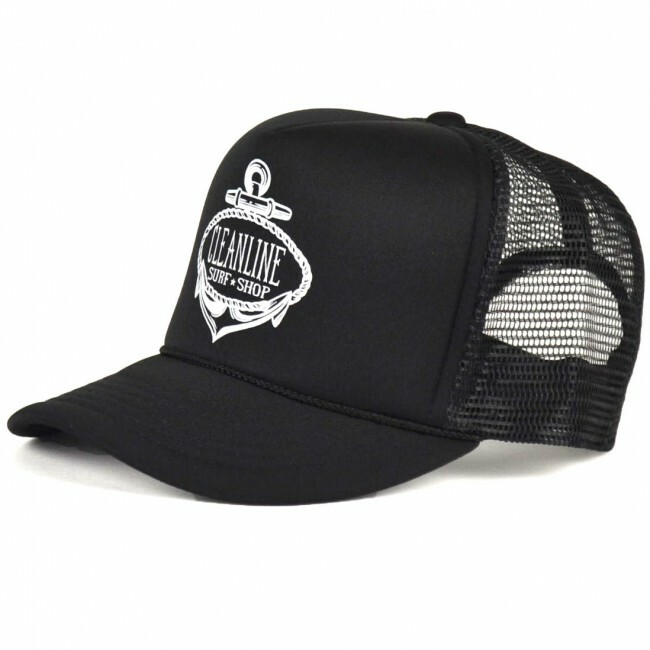 This nautical logo represents our love for the ocean and the many facets of life it supports and fun it provides. 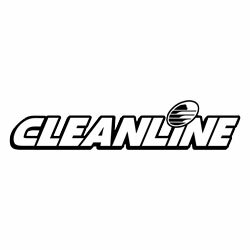 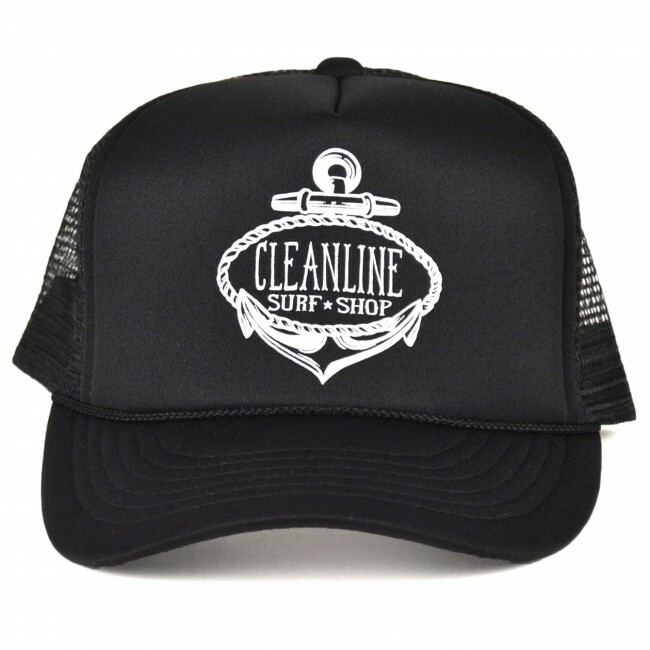 Spread the love and support Cleanline with this simple sweet trucker hat.